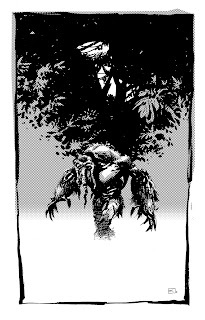 I love Man-Thing, what a great pick Declan. That's all the catching up I can do right now. Love the mood of this one. Also the use of "zip-a-tone". Fantastic. I love how well balanced the composition is. Dude, so dark and moody! Well done! 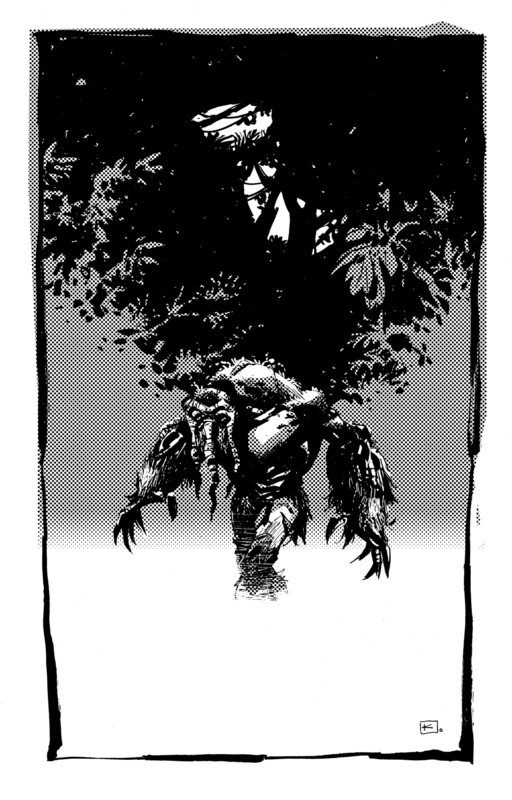 I'm digging the juicy inks and composition!!! !